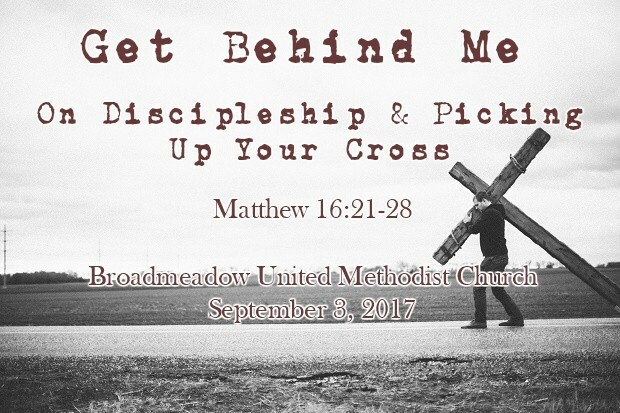 What does Jesus mean when he says, "Take up your cross and follow me"? Is being a follower of Jesus just saying you believe, or is there something more? We'll be talking about that this Sunday at Broadmeadow. Everyone's invited to join us!